With the spring thaw and all of the flooding that comes with it, you may be wondering what you might do if your home or business experiences water damage. Who will come to the rescue in your time of need? We have the equipment and expertise to properly restore your property. Our highly trained technicians are skilled at water removal, cleanup, and drying. Their promptness and expertise can save you thousands in damages. Water damage can vary in severity and remain hidden for long periods of time. SERVPRO of Muskegon has all of the technology necessary to detect water damage that is invisible to the eye. Our crews are available 24/7, 365 days a year to be of service to you whenever needed. When it comes to water damage, don't wait! 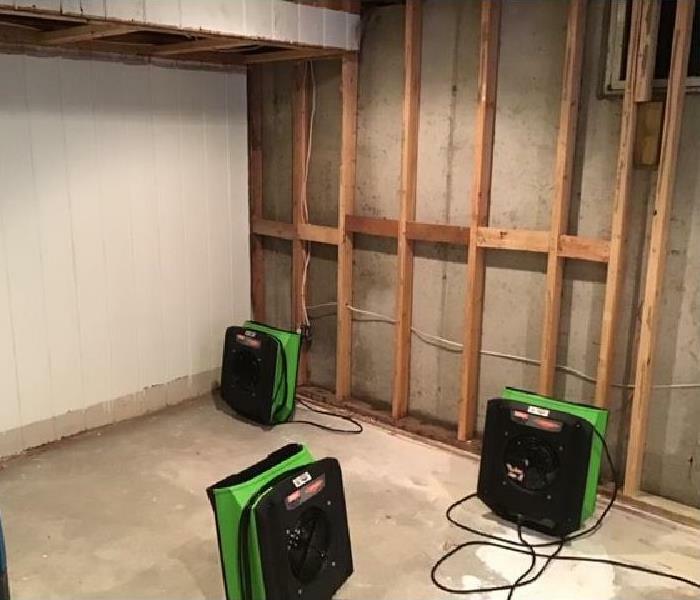 As a locally owned and operated business, SERVPRO of Muskegon is strategically located to respond quickly to your water or flood damage event. When a major flooding event occurs, we can call upon our national network of 1,700 SERVPRO Franchises and special Disaster Recovery Teams if we need additional resources or personnel. SERVPRO has over 1,700 U.S. and Canadian Franchise locations, strategically positioned to be faster to any size disaster. 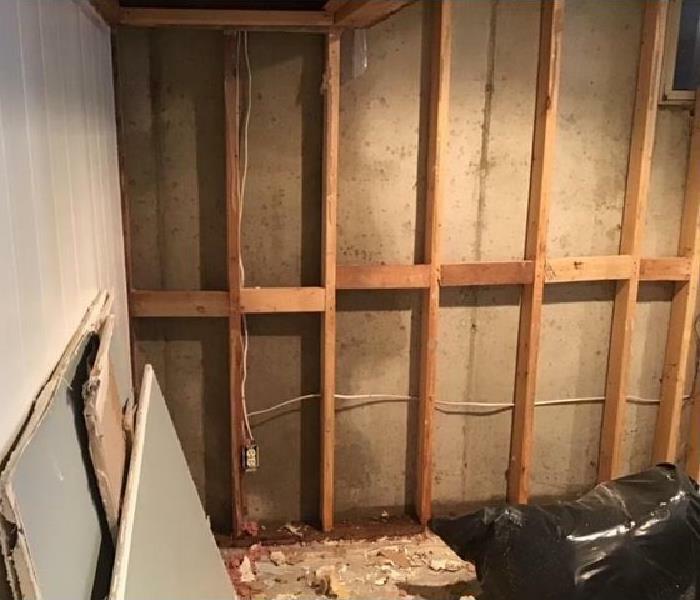 If your Muskegon home or business is affected by water damage, we can provide an immediate emergency response that helps to prevent secondary damage and mold.